Ok, every once in a while the Common Core makes me so happy. Take RL 4.9 for example. 4th graders are expected to compare and contrast traditional literature from different cultures. I'm not crazy. I know the standards can be overwhelming at times, BUT ... The reason I really like the standard is because I love Cinderella. And, that's as traditional of a story as you can get. Right? I know I already posted about the Cinderella CCSS set I made for TpT, click here to check it out, but this week I got brave and took some pictures of my anchor charts...EEK! They aren't pretty, but whose are? Ok, some of you probably have beautiful anchor charts ... not me. To begin our lesson we read a very traditional version of Cinderella written by Charles Perrault. As a class we filled out a story-map like graphic organizer (the students created their own and did it with me in their response journals). The was the "I Do" part of our lesson. We talked about characters, plot (to review summarizing), and theme. This really hits on RL 4.2. 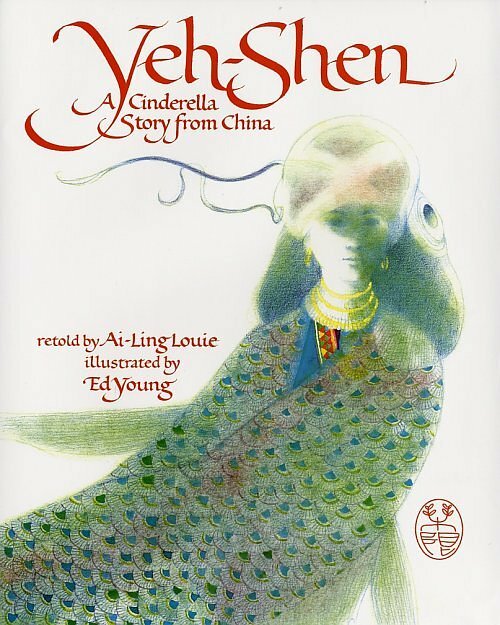 We then read one of the oldest recorded version of Cinderella, Yeh-Shen as retold by Ai-Ling Louie. As a "We Do" activity, we again fill out our story map. This time I had the kids help me fill out the graphic organizer. They again created their own in their response journals. This again helped us review RL 4.2, which is an important building block for RL 4.9. 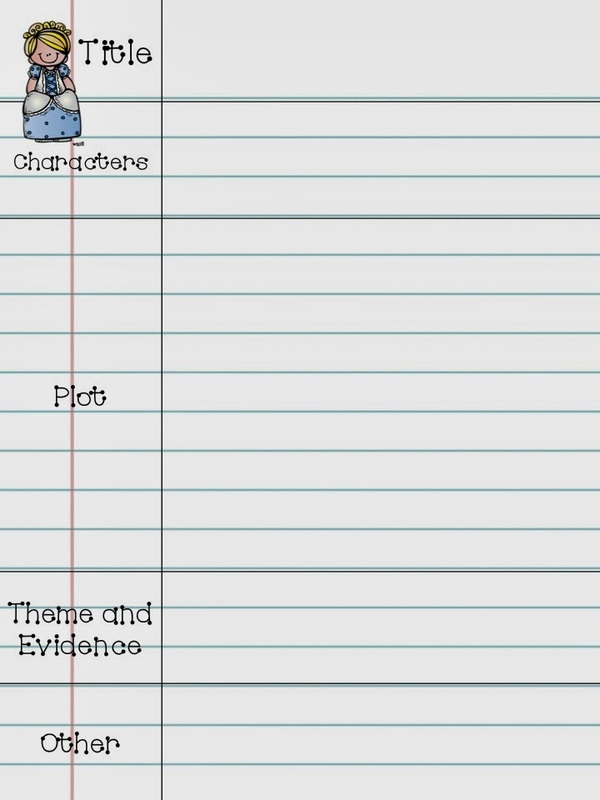 In RL 4.9, students are expected to compare and contrast themes, plots, and patterns of events. So, they need a firm grasp on summarizing and theme before this can occur. Here is the anchor chart I created. 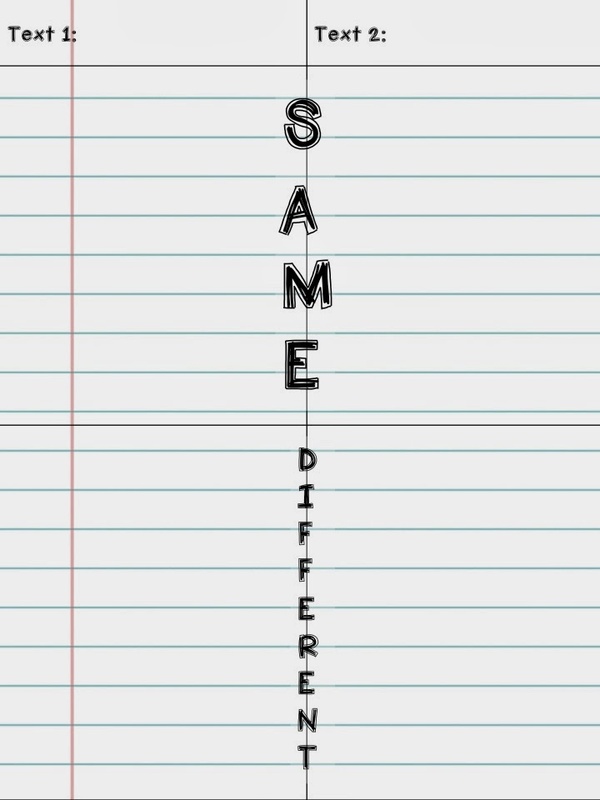 Again, I know it's not completely pretty, but it's what it is since I try to write quickly for the lesson. My students did a really great job picking out details from the text. The key is to show them that they have to mention BOTH stories. Students tend to want to say things like, "They are different because Yeh-Shen had a fish for a fairy godmother". Instead, I want to visually show them they need to say, "The stories are different because Cinderella had a fairy godmother who granted her wishes, while Yeh-Shen had a pile of fish bones she used to ask wishes". 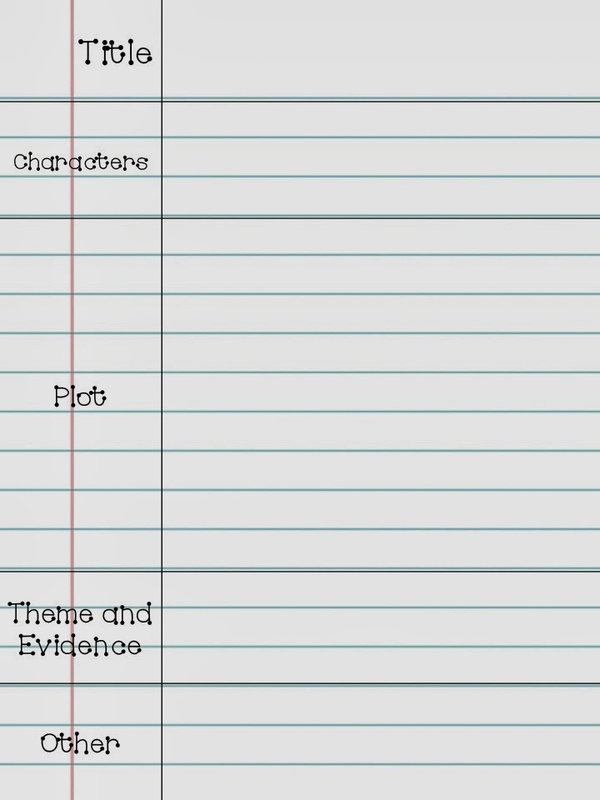 We used this graphic organizer to write an open-ended compare and contrast paragraph, similar to what they may need to do on a standardized test. It was definitely a LONG process and took MANY mini-lessons. However, I do think my students are really getting a handle on the skills. After reading together and creating their graphic organizers, students used the model of the open-ended response to write another compare/contrast. I then collected them to use as an exit slip and gauge student progress toward understanding the standard. And just because I love all of you who read my blog, I created some anchor charts you could print out to display/fill in with your students. We have a poster maker at my school, which makes printing out large anchor charts so easy. 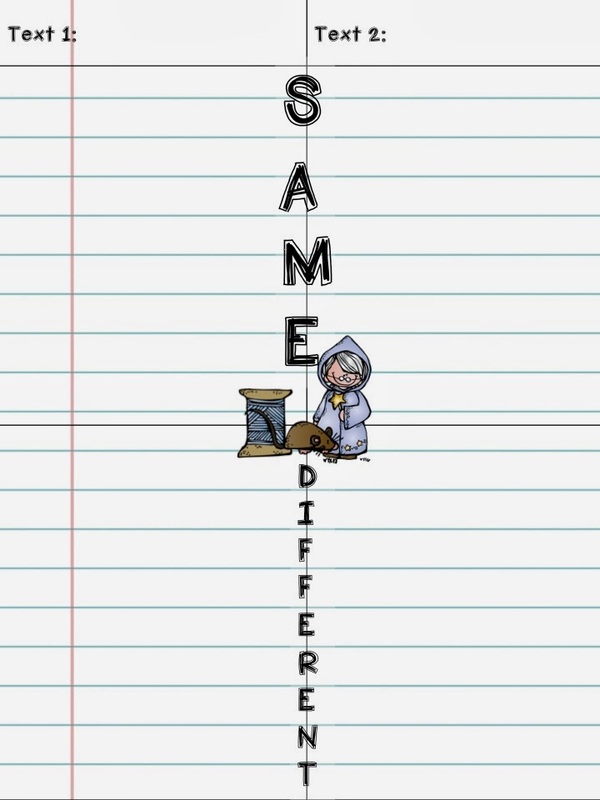 Compare and contrast terms - click here for a free list of compare and contrast words to display for your students. This really helps them create their responses! Visuals to help your students engage in your unit. The picture below shows one of my bulletin boards for our unit.These visuals are from my Cinderella unit and were printed using our school's plotter. Love Cinderella around the world books and perfect for Compare and Contrast Activities. Thanks for sharing. What a great lesson for my fourth graders. Yes, Common Core makes me crazy, but I do like some of the lessons I have been able to create. Thank you for sharing this lesson.